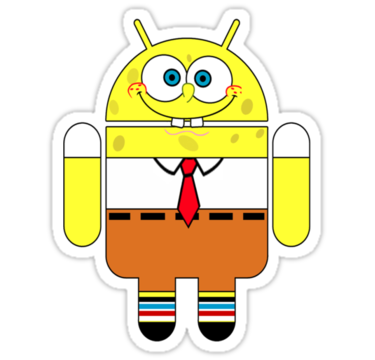 Are you an Android lover? Yes? 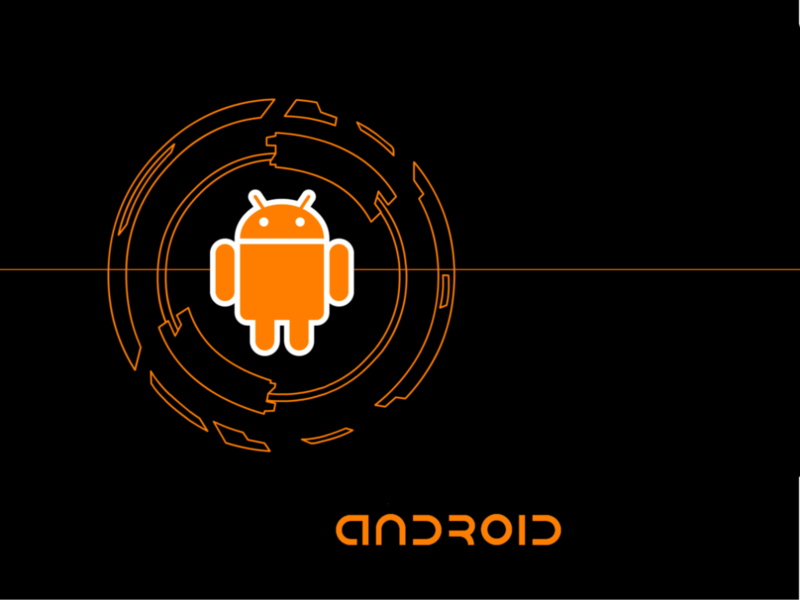 I hope you haven’t missed to check out the hot android wallpapers in the 1st part. 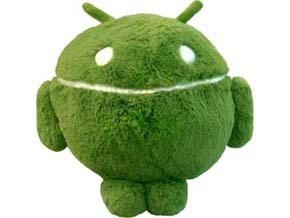 Google has scheduled to roll out the flagship version of Android 6.0 Marshmallow. 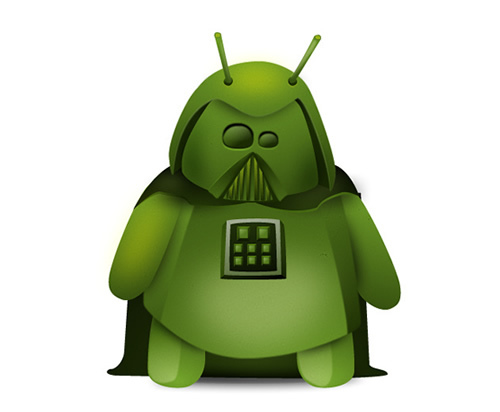 It is actually not an overhaul of things you knew about Android. 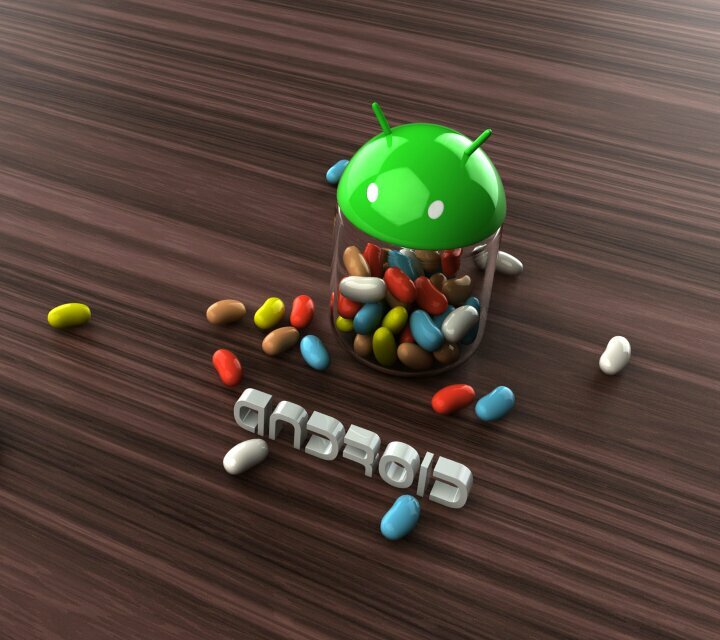 Instead, it is an extension and modification of the core functionality and features of Android Lollipop. Here, we will discuss all the major features of latest OS variant you should know. Android 6.0 Marshmallow comes with a whole-new power-saving feature that comes with motion detection to improve battery life. 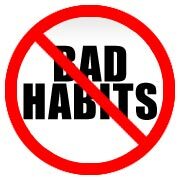 By enabling dozing feature, the device keeps on sending notifications on priority-oriented activities. In the upcoming version of Google Android, the fingerprint functionality is used either to authorize Google Play purchases, Android Pay transactions or ecommerce app transactions, or to unlock Android Devices. The Marshmallow upgrade will enable users to use Google Now to scan any content on their device screen to get all the important information about the song, topic of text, article or video clip. With the new feature “Now on Tap” on Android, you can activate it by holding the home button or just sating “Okay Google” in the microphone. With this action, the “Now on Tap” will scan the screen to be most helpful to you. All you need to say what you are looking, for example “Who sings this?” Google will try and provide the most accurate information possible. 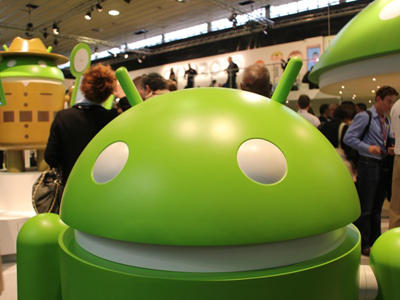 Android 6.0 will also have an alternative to payment system on your mobile. Android Pay will be replacing Google Wallet as an alternative to Apple Pay and Samsung Pay to make in-app purchases and buying something in stores. However, Google Wallet will still be there to transfer payments. In Android Pay, you can store your important debit and credit card information in Smartphone to make payments. Android Pay will also be useful for Kitkat version. 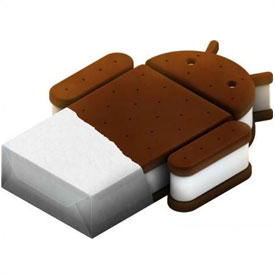 Can’t wait for Android Marshmallow? 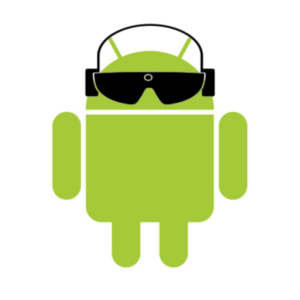 If you are an avid Android user, we understand that you have been desperately waiting for this update. 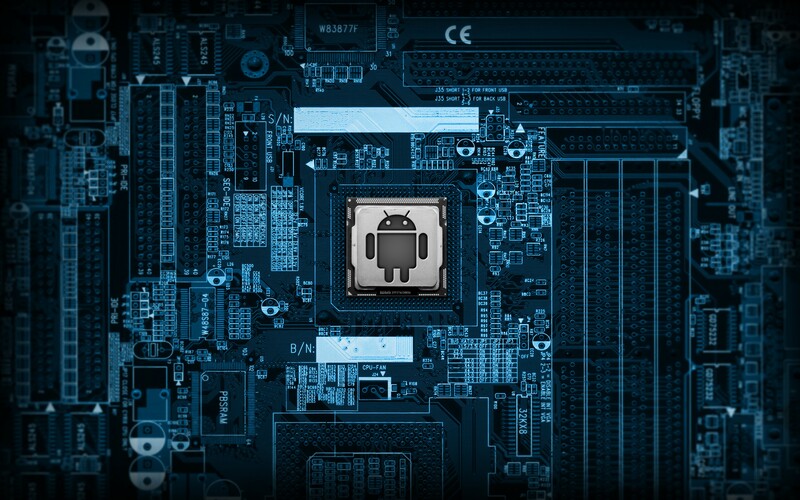 For the time being, why don’t you try some of our Hot Android Wallpapers? 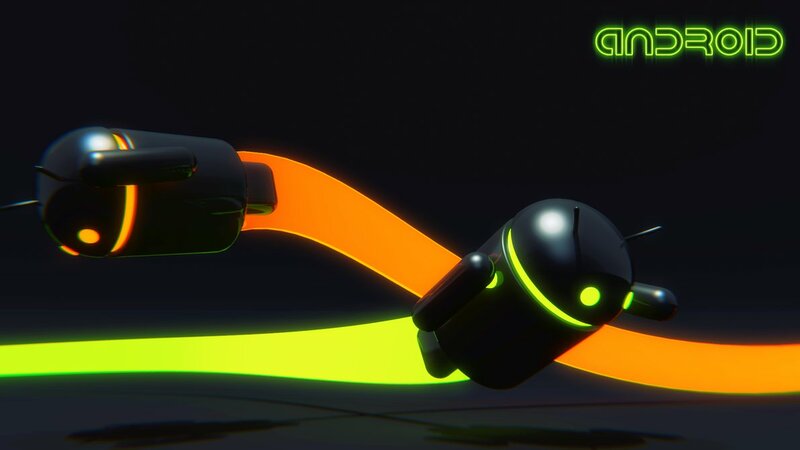 Check them out and try some on your home screen or desktop. 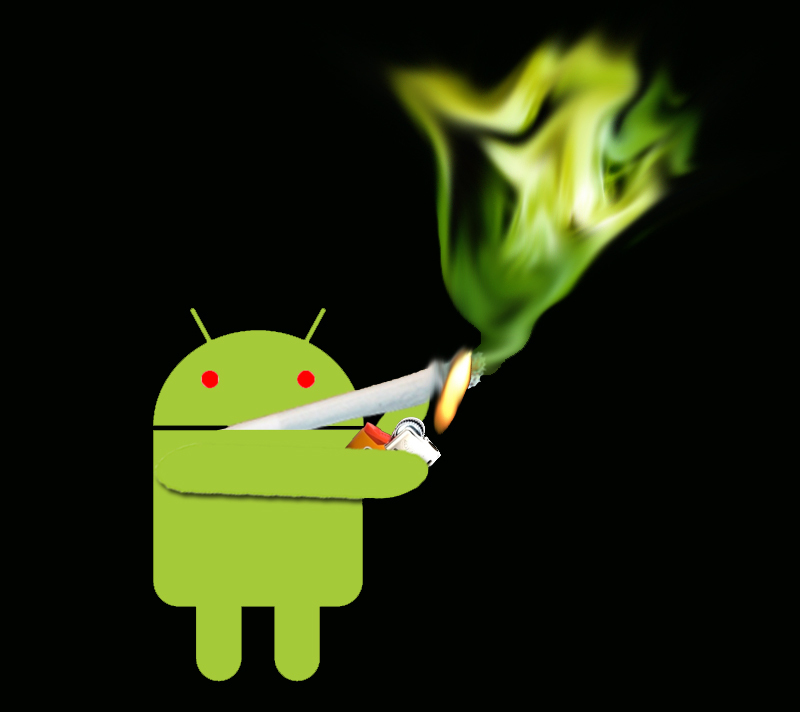 Hope you all enjoyed these hot android wallpapers. 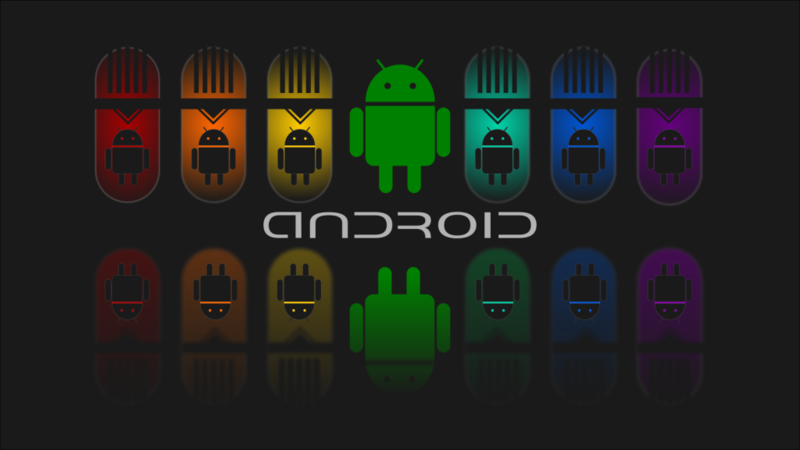 These android wallpapers are free to download. Stay tuned for more wallpapers! 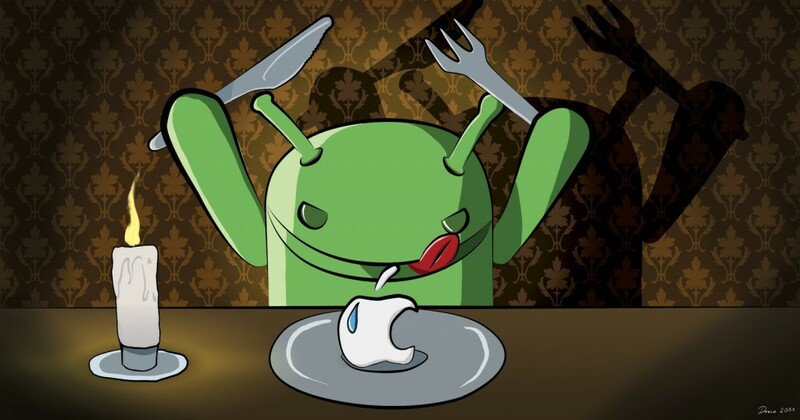 my best one is,Android is having dinner of Apple…. also having the great expression on its face…. All wallpapers looks really great. I have to admit that I prefer Android devices and my phone and tablet are based on this, as well as I have MiniPC based on Android too. 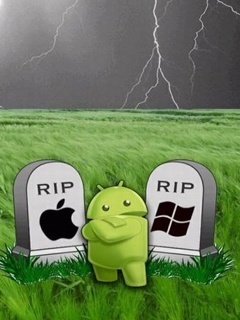 Cool Android pictures, love it. The candle light dinner of Apple is my favorite. Great work mate. Love these wallpapers. Its too Hot !! 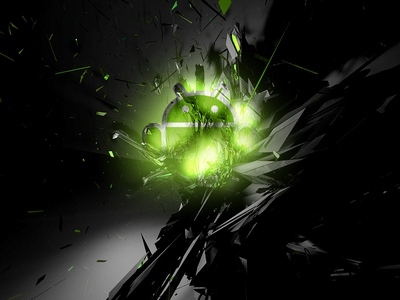 I thinks these are the Hottest Collection of Android Wallpapers. Keep Posting Dude, Thank you for sharing !!! Great collection of wallpapers Atish. 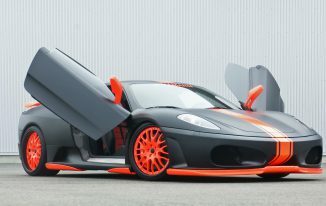 I downloaded the Jelly Bean one and it is looking great on my smartphone. Arbaz recently posted…How to Install Windows on Mac OS X using VirtualBox?